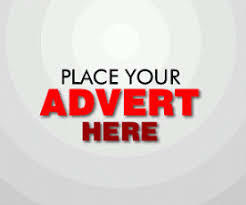 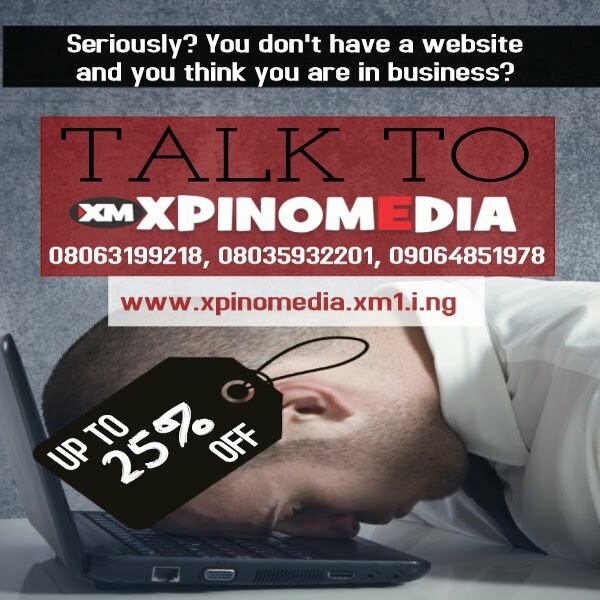 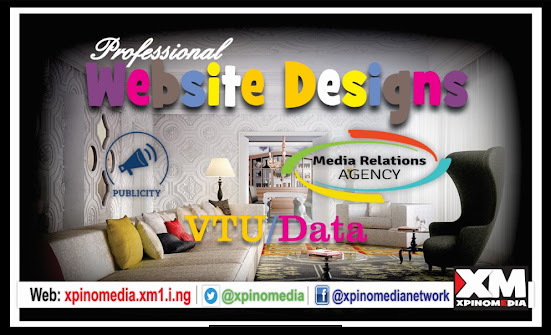 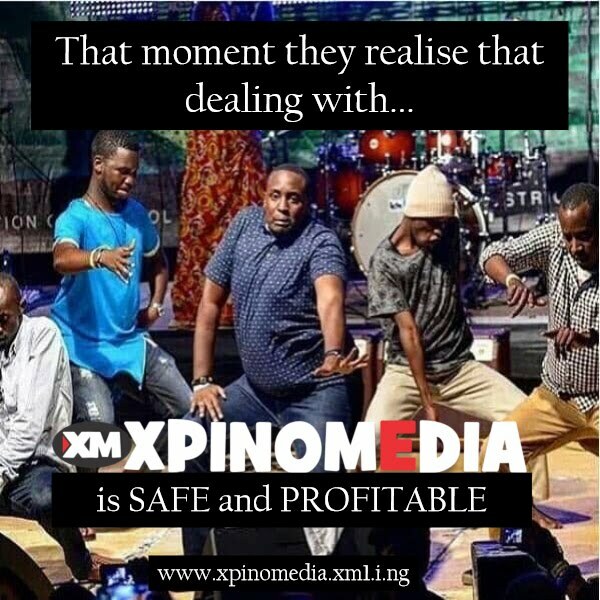 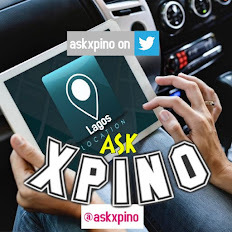 Based on the week's fruitfulness, Xpino Media has launched a FRIDAY THANK YOU PROMO for our numerous dependable clients. 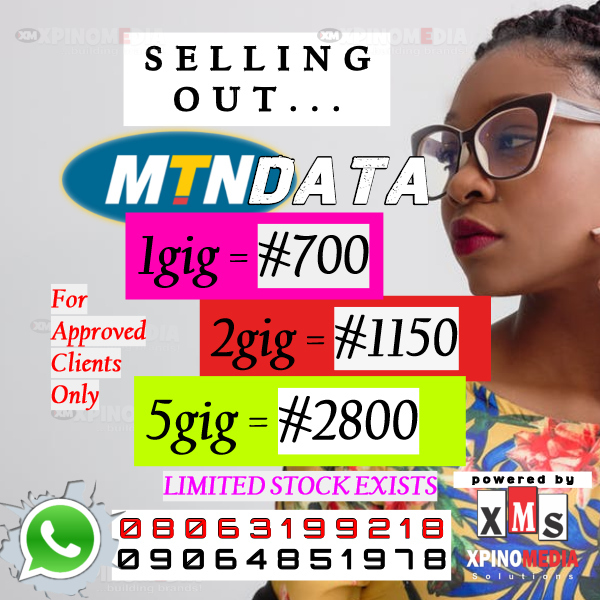 'Approved' clients can grab 1 gig at #700, 2gig at #1150 and 5gig at #2800. 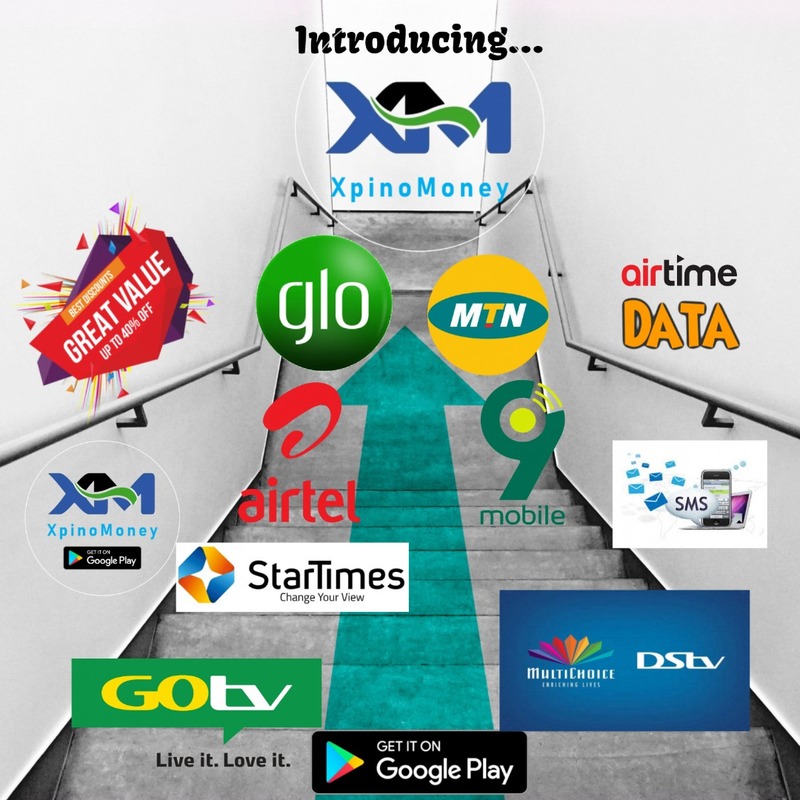 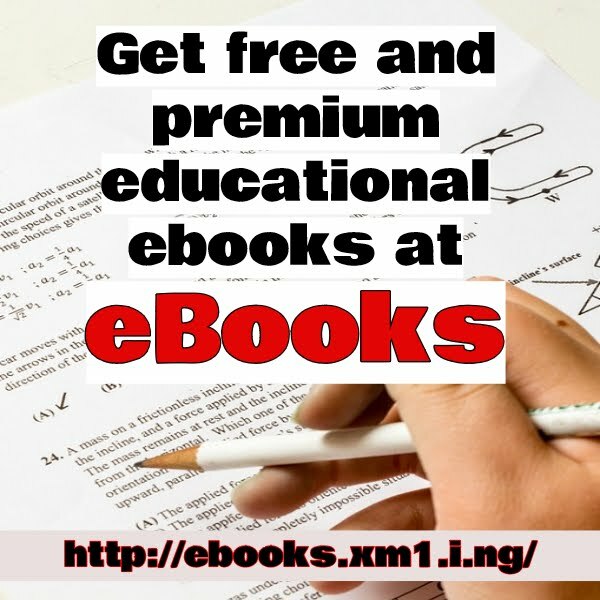 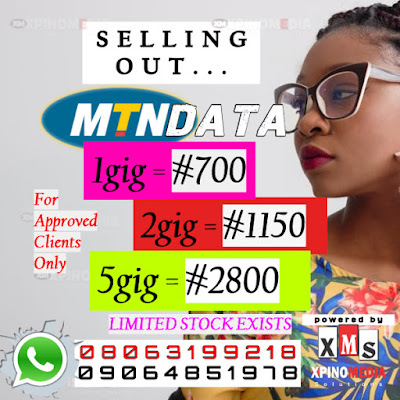 We will continue to supply the most pocket friendly data in Nigeria.